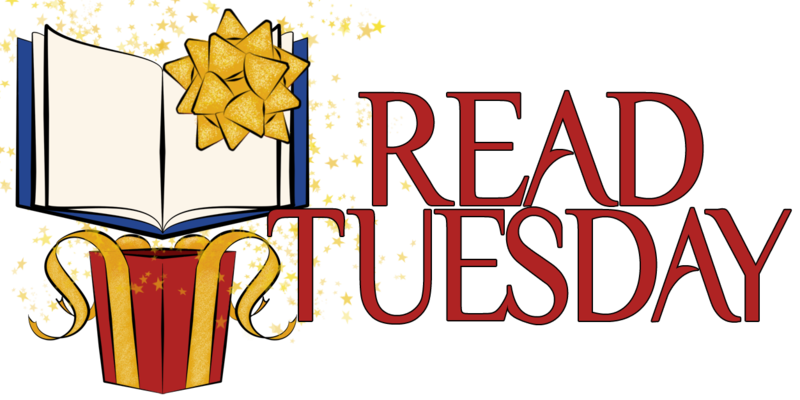 We’ve started a page on the Read Tuesday website to help spread awareness of different forms of poetry, such as the haiku, iambic pentameter, or the villanelle. Check out the page here: https://readtuesday.com/poems/. Check out the poetry page. Find a form of poetry or a poetry term that’s missing. 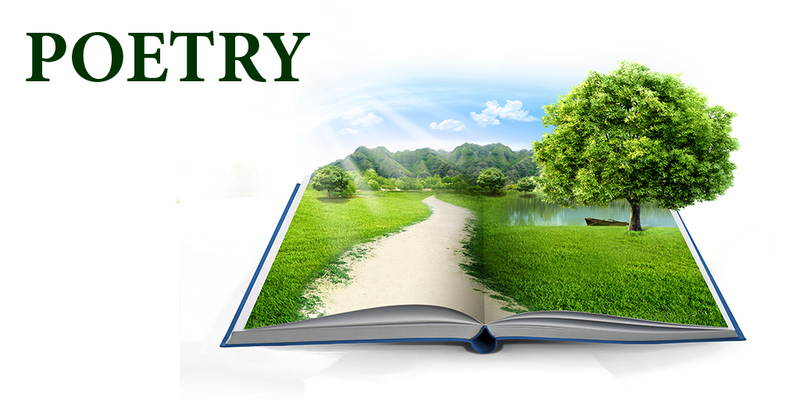 If you have a poem that illustrates the form or term, let us know. Find the Contact Us button at the top of the Read Tuesday website. Thank you to everyone who has already volunteered as well as future volunteers. Hopefully, we can help bring a little exposure to your poetry while also helping others learn about different forms of poetry. Meet the Characters is a chance for readers to discover books before seeing what they look like. New & Cool Books can help readers find books that don’t fit a standard category, and can help authors of such books, too. There is no cost for authors to submit their works to Meet the Characters or New & Cool Books. Simply complete the submission forms above. We’re just getting started. We’ll add new pages to Read Tuesday in the coming weeks.